ATI is proud to support ReadOnArizona summer reading campaign. 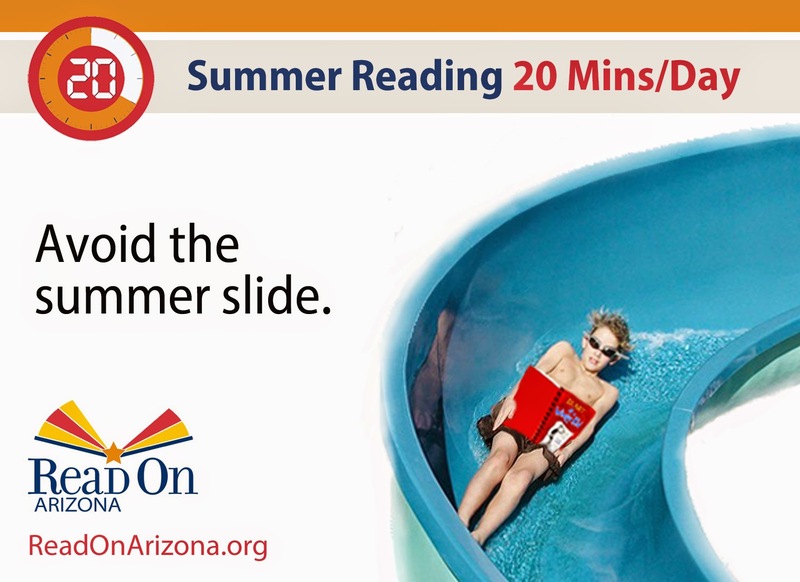 In order to maintain reading progress developed throughout the school year, ReadOnArizona encourages 20 minutes of reading per day. This easy-to-achieve goal is made even easier by myON, a digital library consisting of thousands of books to which students have unlimited access. For more information about the ReadOnArizona summer reading campaign and myON, visit ReadOnArizona.org.